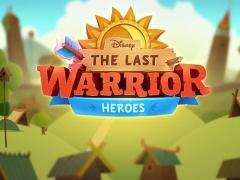 The last warrior: Heroes - run a Fairy Tale Palace in the capital of a magic land. 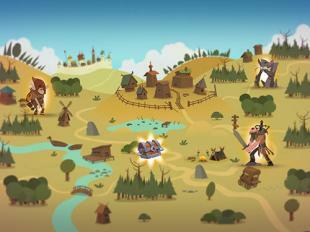 Develop crafts and trade, defend from enemies. 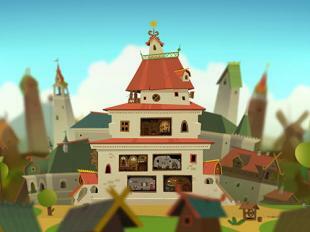 This Android game will take you to a magic land where you will become a wise ruler. Develop and expand your palace, unlock new rooms and constructions. Train powerful heroes who can reflect the attacks of powers of evil and defend peaceful citizens. 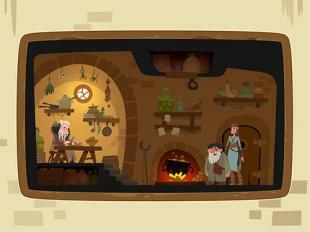 Develop crafts so as great masters can create incredible artifacts and objects. Bring your land to flourishing and help friends.